Flame Writer: Cover Reveal!! THE STONE KINGDOM by Danielle E. Shipley! Cover Reveal!! 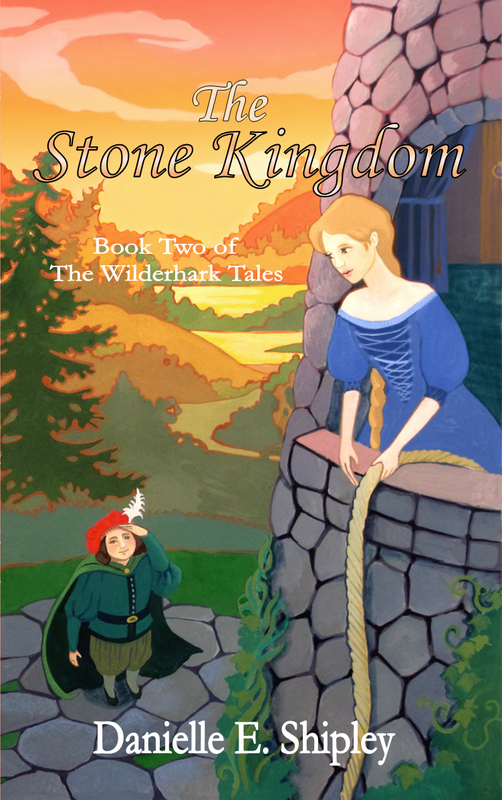 THE STONE KINGDOM by Danielle E. Shipley! I don't know about the rest of you, but I am so excited and so honored to give you this! I absolutely loved The Swan Prince, and The Stone Kingdom is just gonna be amazing. The cover is so beautiful! Danielle's artist always does such a great job and keeping everything accurate to the smallest detail. Not to mention the colors, and just the fairytale vibe from it. The excitement and honor is mine, Kendra! Thank you so much for sharing!